Every part of our 4 days trek was well managed by our guide and he took great care of me, a 60 year old and my daughter 22, making sure I make it up some challenging climbs and my daughter got more challenge. I probably gain weight on this trek from the amazing meals cooked for us also. 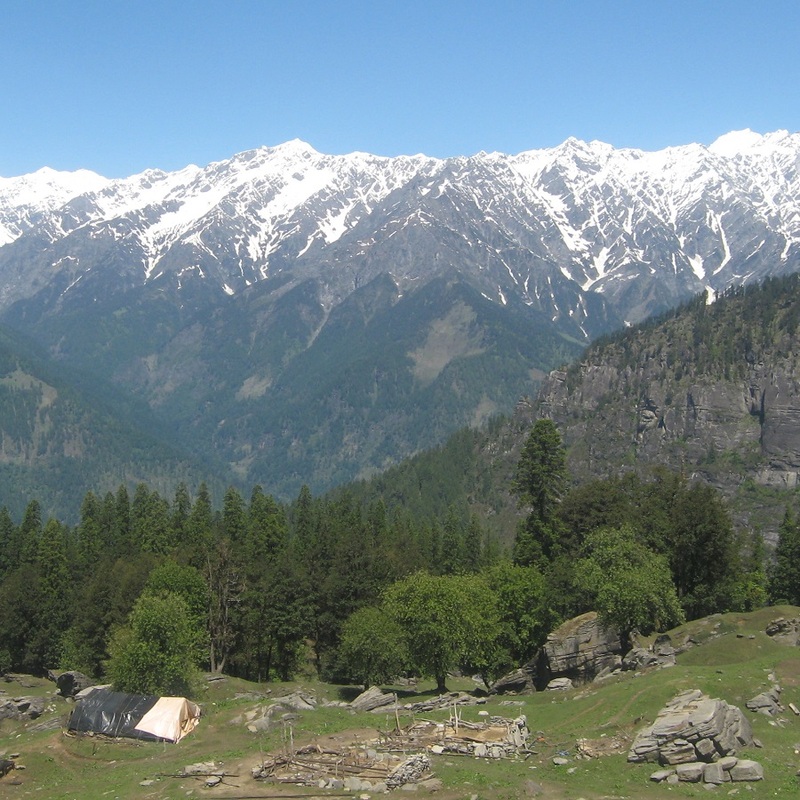 We did the Deo Tibba / Hamta circuit which was amazingly beautiful – everything from villages to forests to waterfalls, to high snow-capped peaks. The camping views and locations were private, spectacular settings.